The smartwatches and wearables market is going through difficult times. After a great interest at the moment they reached the market, they are less and less present, and only a few can thrive. The tech giant Google has Android Wear on its operating system for these devices and to promote it, the tech giant Google is preparing to launch two new smartwatches as early as on 2017. Since June it was spoken of the possibility that the tech giant Google will launch on the market two smartwatches with its name. This rumor has gained momentum and now Google itself has finally confirmed it. 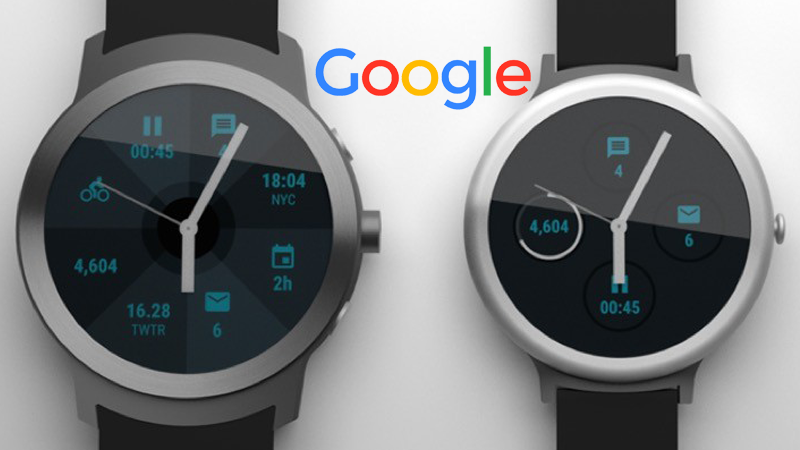 It was in an interview with TheVerge that Jeff Chang, product manager for Android Wear at Google, confirmed the arrival of these two new smartwatches by 2017. But contrary to what we expected, these new smart watches will not be launched with the Google brand (Pixel) but by their manufacturers, following the line Nexus. These two new devices will be the first to have access to the second version of Android Wear and will also debut some of the new features. The most relevant are the possibility of making payments directly from the smartwatch through NFC, as several other brands already do. After this release, Android Wear 2.0 will be released for the remaining models that are already on the market. Of course, not everyone will receive this version, leaving the older ones out. With the tech giant Apple and Samsung playing a strong role in the smartwatches business, Google has the role of empowering its operating system and its features. This is an area more and more dominated by the devices dedicated to the fitness and for that reason, it matters that the smartwatches regain to gain their space and the interest of the consumers.